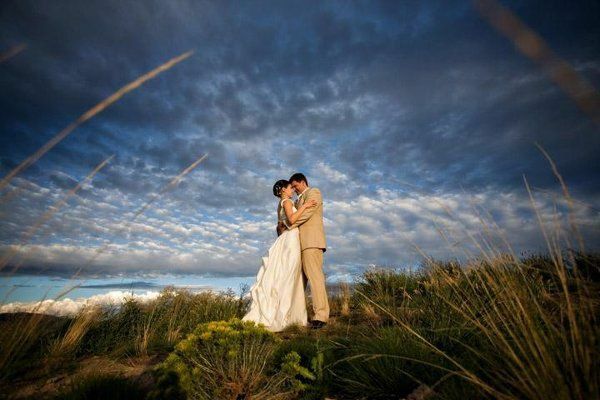 Glacier Park Weddings is a resort hosting weddings for couples in the Northwest Montana area. 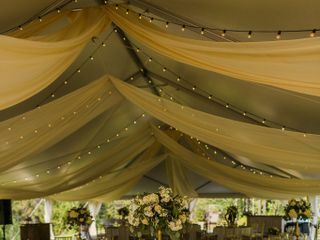 Whether couples choose to celebrate their wedding outdoors or in an elegant tent, this venue offers options. 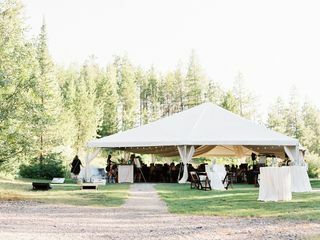 Couples will find the venue located just outside the west entrance of Glacier National Park, approximately 40 minutes from Kalispell. 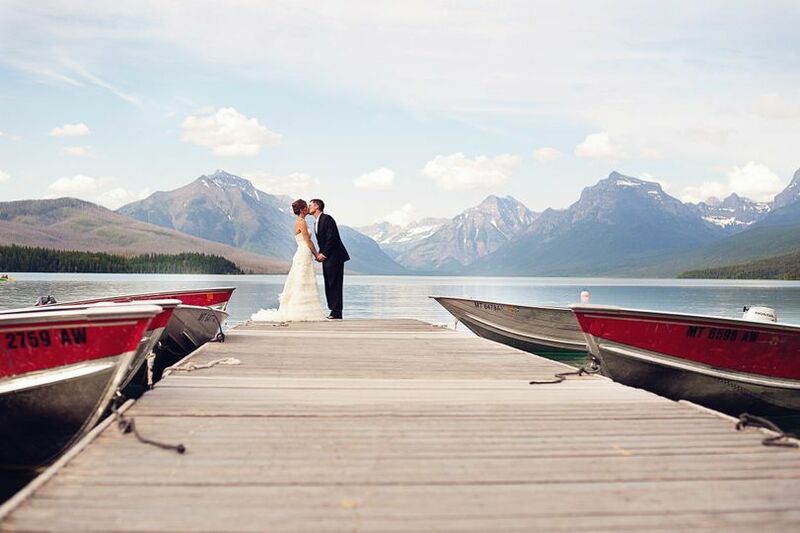 Up to 200 guests can join couples for their celebration at Glacier Park Weddings. 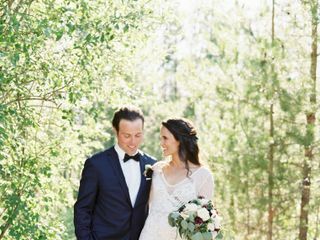 An outdoor ceremony surrounded by greenery and the mountains of Glacier National Park precedes a reception in a flowing white tent set among the pine trees. 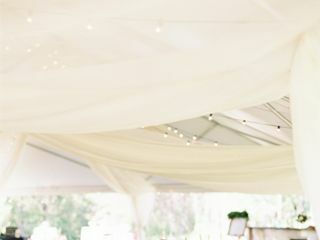 The simplicity of the venue serves as a blank canvas for couples to make the space their own through lighting and decor. 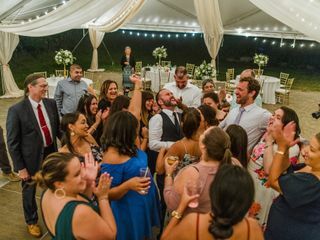 This venue offers full in-house bar services with options for couples such as cash or open bar, signature drinks and specialty alcohols, among others. The Great Northern Resort provides close lodging for couples and guests in fully-equipped cabins or in our main lodge that has hotel-style rooms. Each of the five cabins sleeps six to eight people. Our lodge has 14 hotel-style rooms. Guests would be happy to stay on the property close to the venue and family and friends. 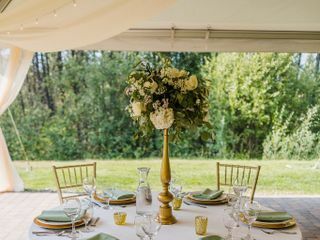 This venue also welcomes couples and their guests for bridal showers, elopements, engagement parties and rehearsal dinners. The Great Northern Resort also offers fun activities like whitewater rafting, guided fly fishing and water toy rentals to entertain your guests while in the area. Glacier park is a place that I had grown up loving and my husband had always wanted to get married in the mountains, so it was a no brainer that we were going to get married here. 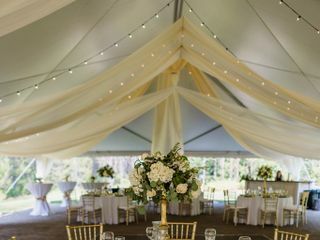 Before we were even engaged, my husband and I had been looking into this specific venue and we had contacted the venue regarding prices, and we were sold on for sure having our wedding here. 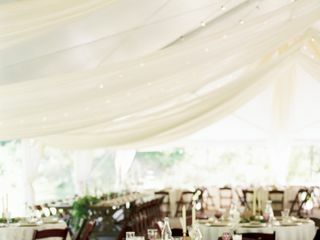 They are able to accommodate small intimate weddings, to large weddings as well! 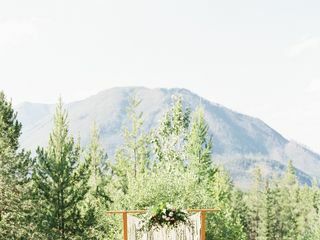 The tent set up is beautiful for the reception and the mountain view for the ceremony is unbeatable! 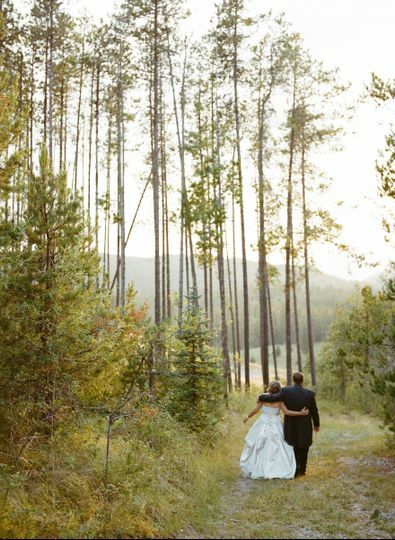 Choosing to have our wedding at Great Northern Resort / Glacier Park Weddings was the best wedding planning decision we made! 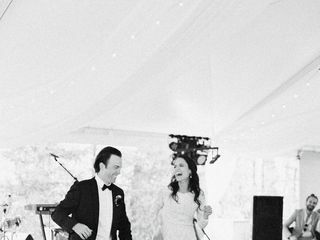 The venue was exactly what we hoped for, and the staff was instrumental in helping us achieve our wedding dreams. 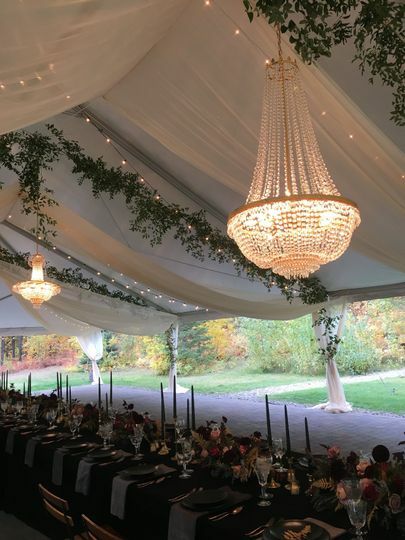 We have received so many compliments on how beautiful the venue space was, how nice the staff was, and how perfect and convenient it was to have so many guests right there on site for multiple days. 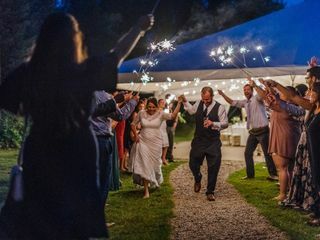 Booking the venue for 3 days allowed us to really connect with all our guests more than just the fleeting moments you get with other venues and one night weddings. The staff was incredibly helpful all weekend (more-so than our coordinator) and assisted with anything we forgot to plan for. We booked their bar and breakfast services and both were outstanding. People got locked out after hours, and they helped with that as well. The staff really put in the extra effort which made the difference in a wedding memory that could have easily been a sour one. 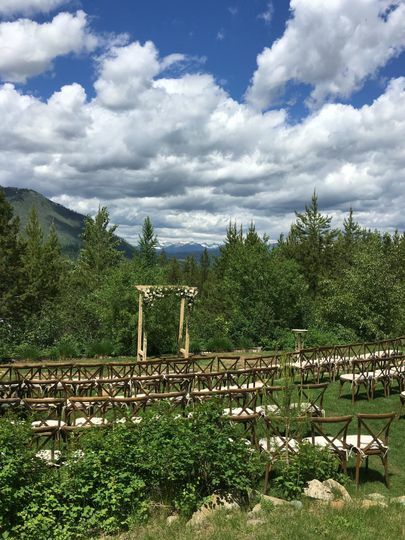 Absolutely PERFECT venue for your Glacier Park wedding! 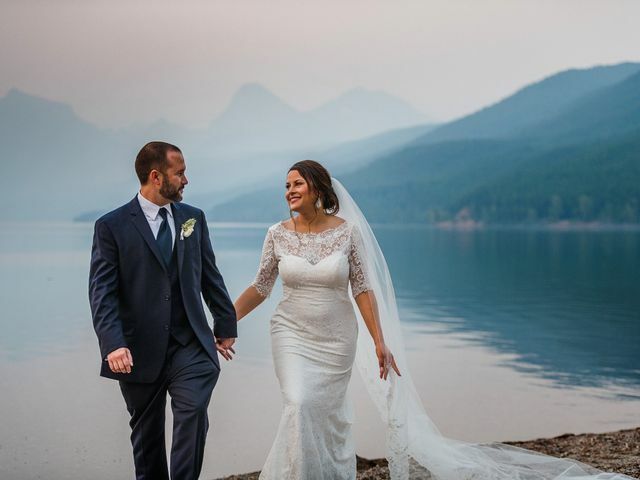 Glacier Park Weddings & Great Northern Resort made our wedding absolute perfection this summer! It was the first venue we looked at, and we knew right away it was the one. We were looking for an outdoor yet romantic and classy setting. This venue delivers all of the above. 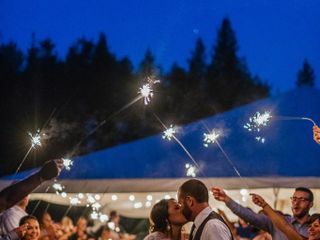 It is set in an adventurous location, within minutes to the west entrance of Glacier National Park, but with all of the modern amenities you could hope for at a wedding ceremony and reception. We had 75 guests and the grounds accommodated our group perfectly. Cathi and Byron went above and beyond to ensure everything turned out better and more beautiful than we could have ever imagined. Cathi was especially wonderful to work with. I couldn’t have asked for a better venue coordinator. 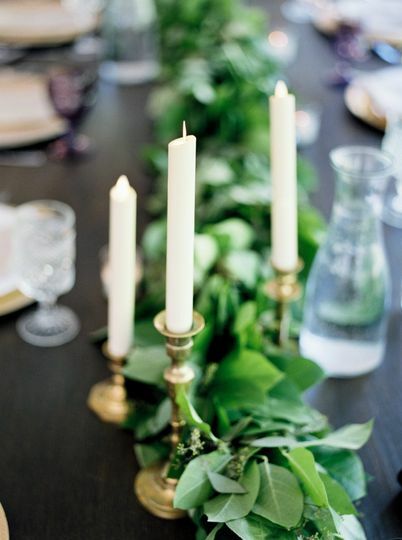 She was incredibly communicative throughout the entire planning process, always happy to answer any questions (no matter how big or small), always responded in a timely manner, and made us feel like we were her only clients. We really felt like we became friends with everyone at the resort by the end of the weekend. They are a family-owned and operated business, and you will always feel like a part of their family when you're staying here. We were able to rent out all of the lodging rooms the night of our wedding, which was so fun for us and all of our guests. The lodge and chalets are comfortable and so charming. At the end of the night, we just had to stroll down the pathway from the reception tent to our rooms! Our families loved being onsite all week before the wedding and felt like they were away at summer camp. 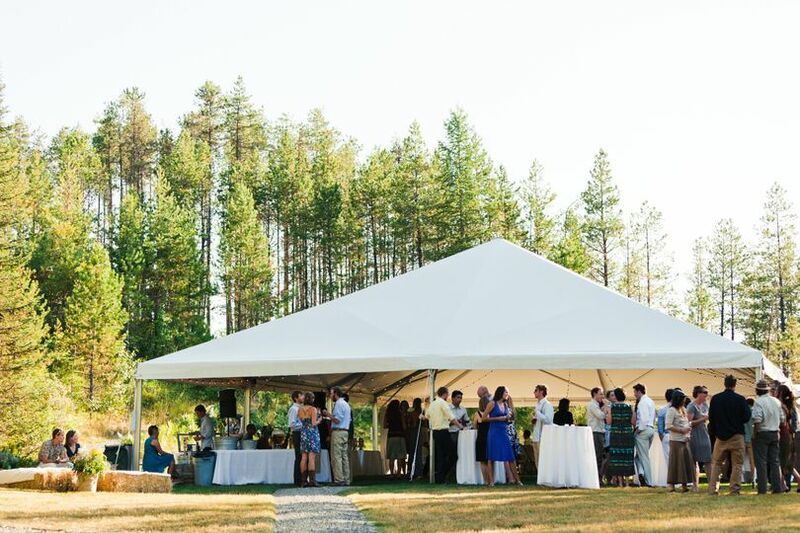 In addition to utilizing the venue space, we also used Great Northern Resort's bar package for our reception, and even offered a rafting trip for our family and friends the day before the wedding. It was a huge hit! Our bartenders were really outgoing and entertained our guests all night. Their team's presentation was also very professional. 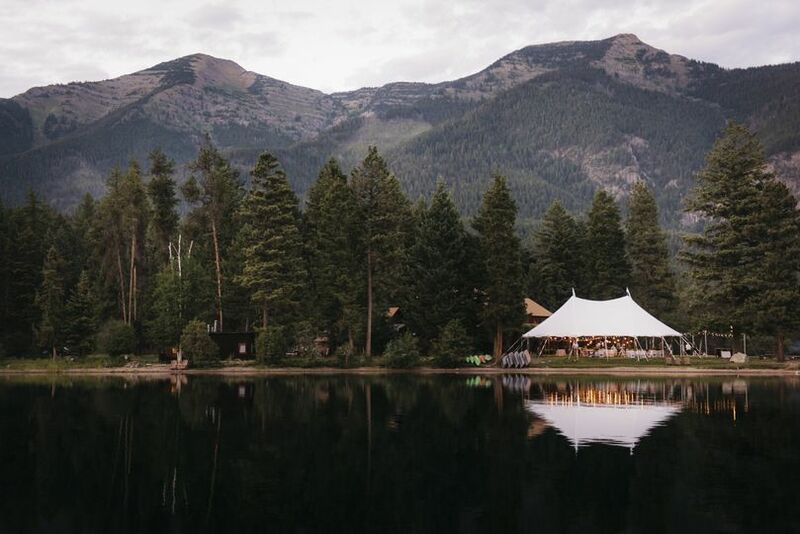 I would highly recommend this venue for your Glacier National Park wedding. If we could do it all over again, we wouldn’t change a thing! 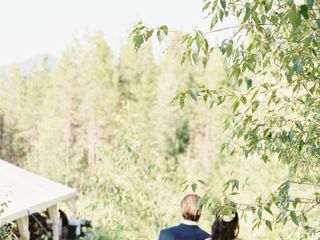 Thank you again, Glacier Park Weddings, for making our day unforgettable. 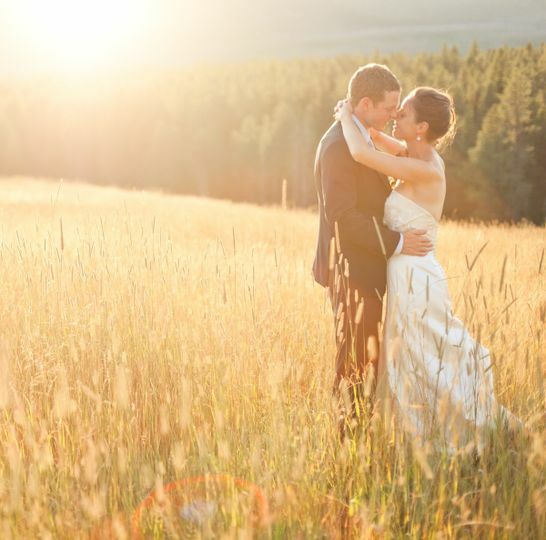 If a wedding in the breathtaking Glacier National Park is your dream destination, look no further than Glacier Park Weddings! Their attention to detail and location is spot on! Seriously LOVE this place, and Kelsey is just amazing to work with!! 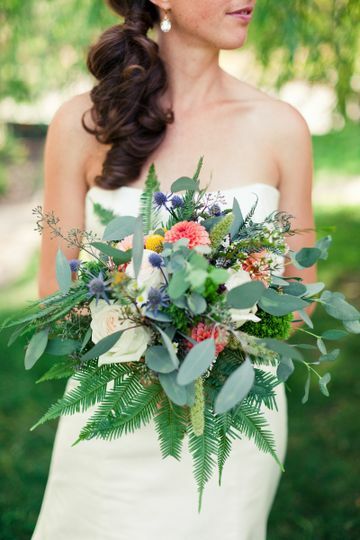 Working with Kelsey and her staff at Glacier Park Weddings is nothing short of awesome. They are so wonderful and the venue is absolutely gorgeous.